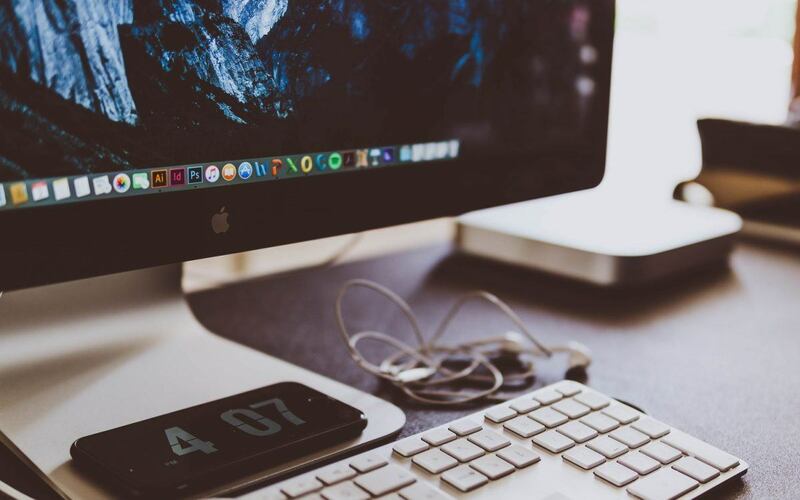 Would like to uninstall programs your won’t use any longer on your Mac computer? Would like to uninstall unwanted programs to tidy your Mac computer? or maybe your want to uninstall a program to fix errors? Here’s the right place you’ve got in. 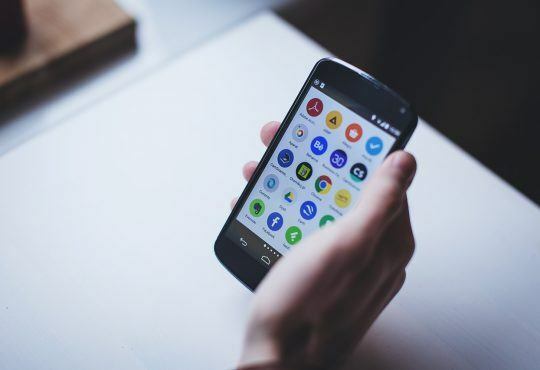 Tip 1: How do I uninstall most apps? 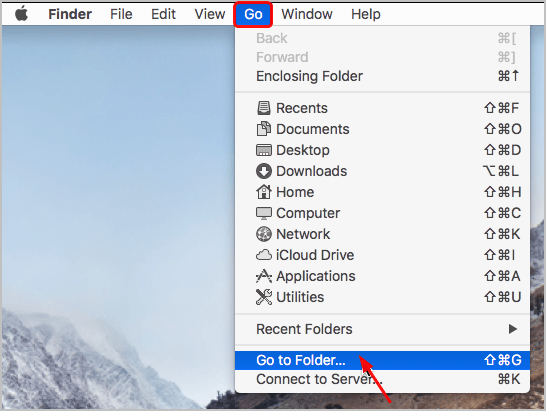 You can find most programs on your Mac computer in Applications folder. And you can uninstall them easily in the folder. 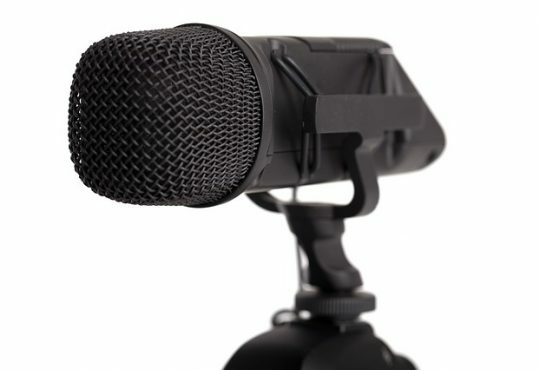 On your desktop, click Go to select Applications. Right-click on the program you want to uninstall. Then Move to Trash. Click and hold the program you want to uninstall until the apps begin to jiggle. Click the x Delete button of the app you want to uninstall. Click Delete when prompted to confirm the uninstall. Now the app is uninstalled on your Mac computer. Tip 2: How do I uninstall the programs I can’t find in Applications? 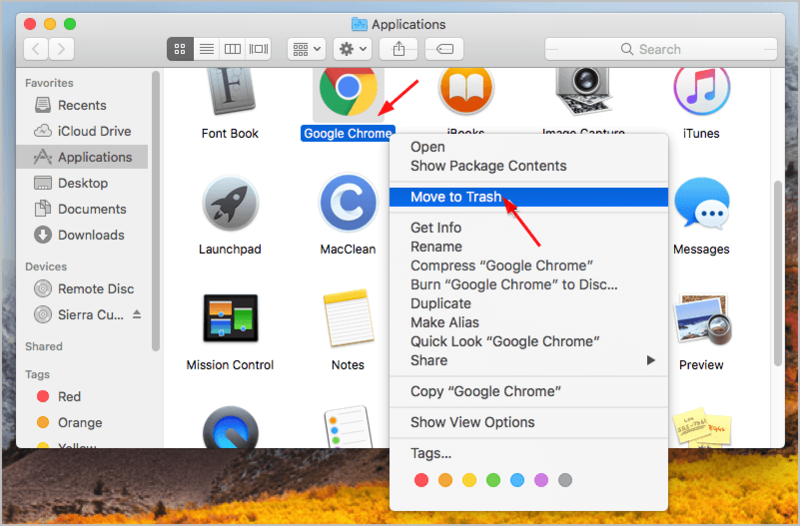 As you see in Tip 1, it’s easy to uninstall the apps you can find in your Applications folder. But how if the programs you can’t find in Applications? Don’t worry. We’ve got the answer here for you. For those apps you can’t find in Applications folder, there’s particular ways to uninstall them. You can search the particular way in web via the keywords: uninstall [the app you want to uninstall] mac. Go to the official website of the app you’re going to uninstall and it’ll show you how to uninstall the app step by step. 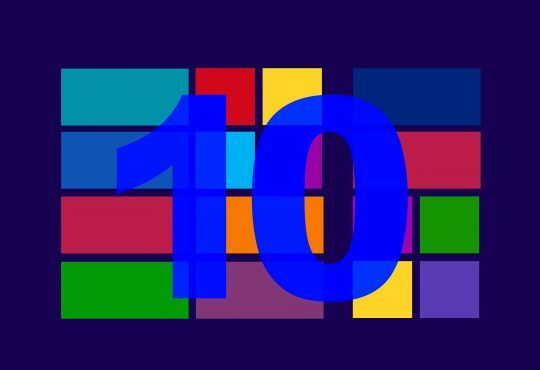 Run Chrome or any other browser you use. Type uninstall flash player mac and press Enter. Select the result with the official Adobe link. 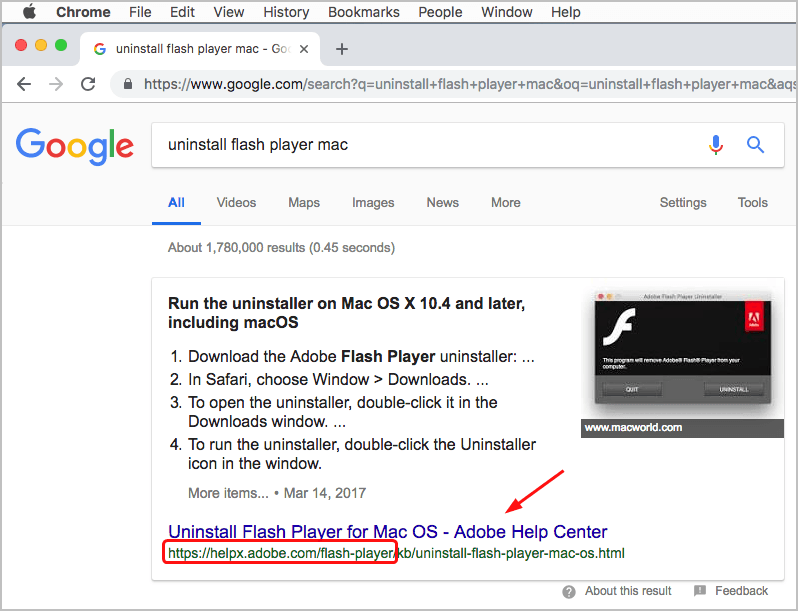 Follow the instructions on the page to uninstall Adobe Flash Player on your Mac computer. 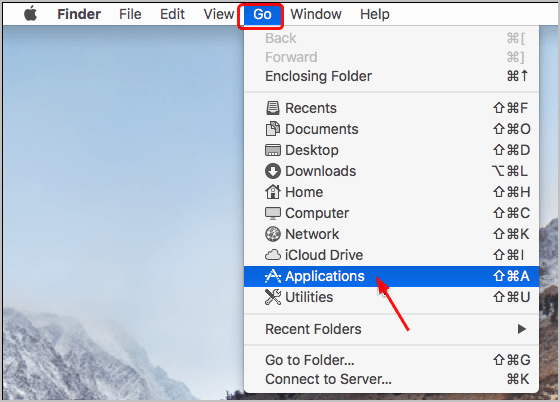 Tip 3: How do I remove the preferences files of the deleted apps? 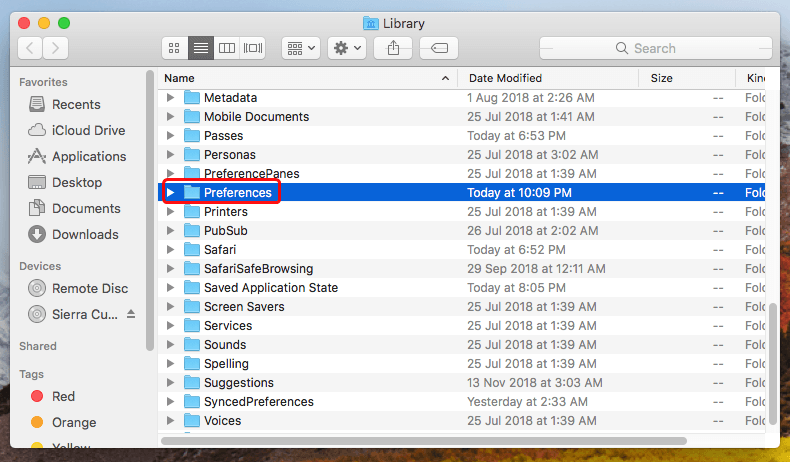 If you want to uninstall the programs completely from your Mac computer, you need to remove the preferences files of the deleted apps. 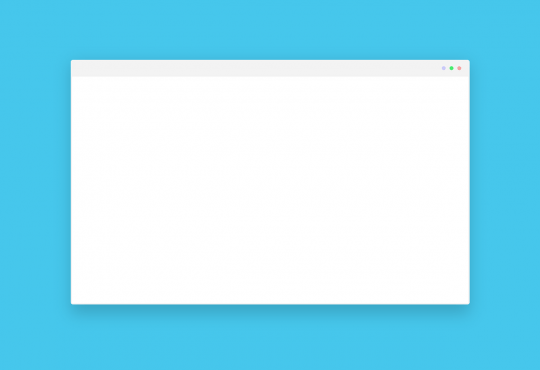 Type ~/Library and click Go. 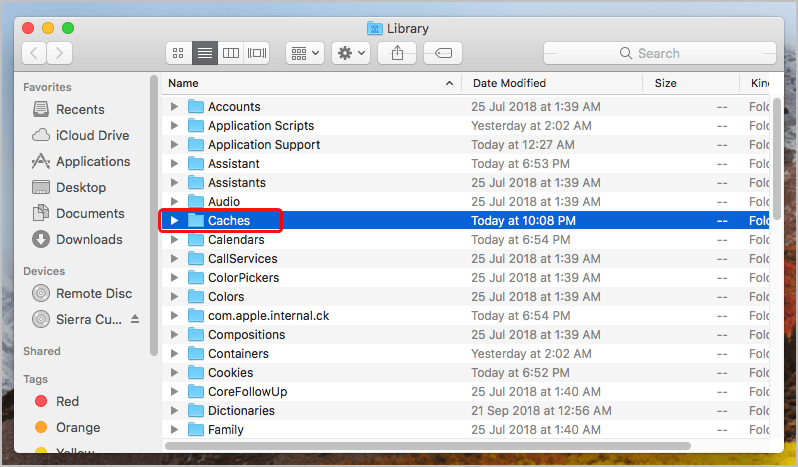 Go to Caches, find your deleted app’s folder and then delete it. 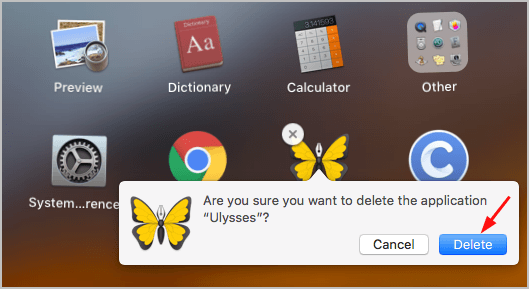 Back to Library, go to Preferences, find your deleted app’s folder and delete it. You’re done, you’ve uninstalled apps completely. 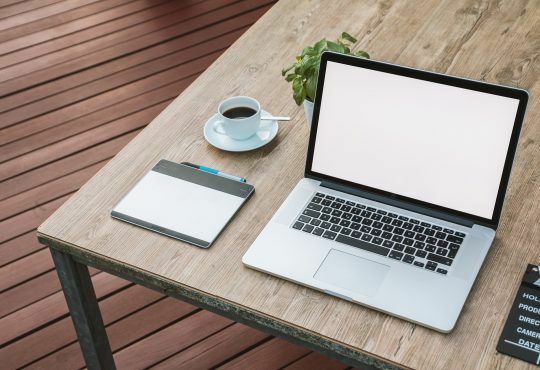 Tip 4: How do I uninstall programs on my Mac computer automatically? 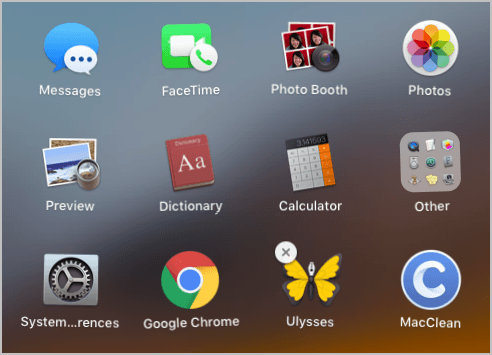 If you want to remove your apps easier and quicker, a Mac cleaner app can help you. There’re many such tool apps through the Internet, note that find a safe and green one. How do you uninstall the apps on your Mac computer? Feel free to comment below with your own experiences.